The critical financial services your business needs to start, operate, and grow in a streamlined offering. Are you confident your taxes are being filed properly? 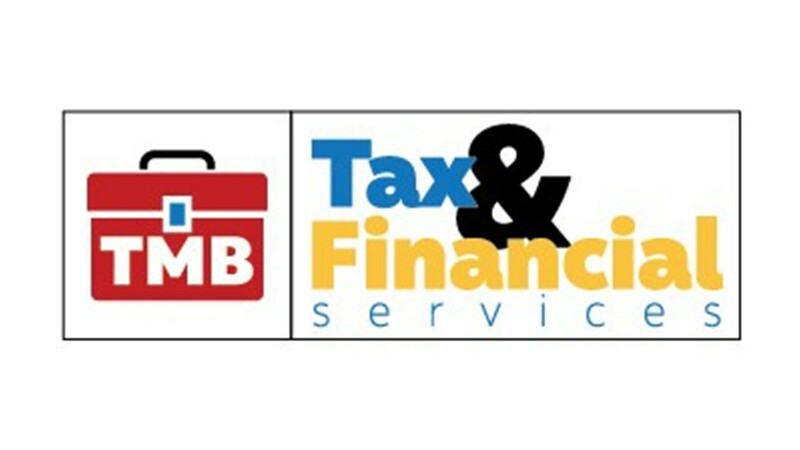 We take care of all your tax filing and planning needs from personal to business and all the schedules in between. Reconciliations – Reviewing and balancing bank and credit card transactions; notifying client of any discrepancies and resolving discrepancies per client’s instructions when appropriate. Reporting – Generating financial reports based on the collected data. Make payday stress free for you and your employees. We calculate paychecks accurately and on-time. From timesheets, to checks or direct deposit, we’re here to save you time and money. How efficiently are you getting paid for the services your provide? Did you know the efficiency of your point of sales (POS) system directly effects the efficiency of your bookkeeping infrastructure? A point of sale system typically includes a computer, monitor, cash drawer, receipt printer, customer display and/or a barcode scanner and the majority of retail POS systems also include a debit/credit card reader. We have partnered with the best wholesalers to provide our clients with a wide variety of POS systems. Call us to assess your needs. Are you currently preparing to apply for one? We help small business owners become “bankable” by working with them to establish legitimate business credit profiles needed to maximize their business financing options. Our services ensure your business credit is properly monitored with the correct credit bureaus so you can continue operating and growing your business with the capital you need. Monitor your business financial performance with customized criteria and employee performance metric tracking. Financial Review and Oversight – We offer oversight and review services to for optimal efficiency. We provide unique expertise in QuickBooks and financial analysis for your business. Configure and set-up QuickBooks with best practices to work effectively for your particular business. Build customized reports and define how to get the most out of QuickBooks. Identify and Train your and your staff on the many apps available within the QuickBooks App Gallery.